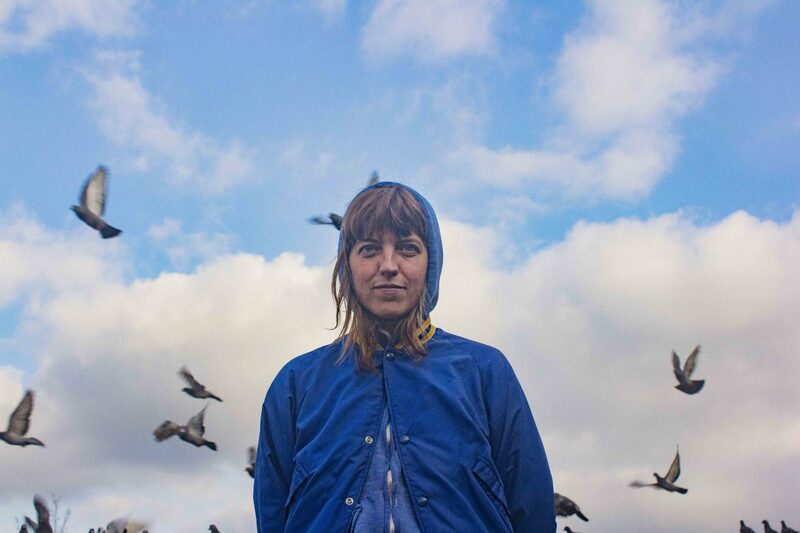 Rozi Plain has been making music since her brother taught her a few chords on the guitar aged 13. Raised in Winchester, she spent a few years studying art and painting boats in Bristol, where she began collaborating with long-term friends Kate Stables (This Is The Kit) and Rachael Dadd, among many others, on a thriving local scene. Rozi released her most recent album ‘Friend’ in April 2015 featuring contributions from Hot Chip’s Alexis Taylor among others. Almost permanently on tour, Rozi has taken her joyous live show on the road countless times around Europe, the UK and the USA, in partnership with alt-folk luminaries from Devendra Banhart, James Yorkston and The Pictish Trail. This is a unique opportunity to catch a critically-acclaimed rising star of the folk rock scene in an intimate Komedia Bath Arts Café show. Don’t miss out! After forming in 2018, Bristol-based indie trip-hop outfit The Desert have quickly come to the attention of the world with their hauntingly beautiful sound, picking up plays on BBC Radio 1, BBC 6 Music and Radio X. 2019 will see the band record their debut LP and showcase at SXSW in Austin, TX.